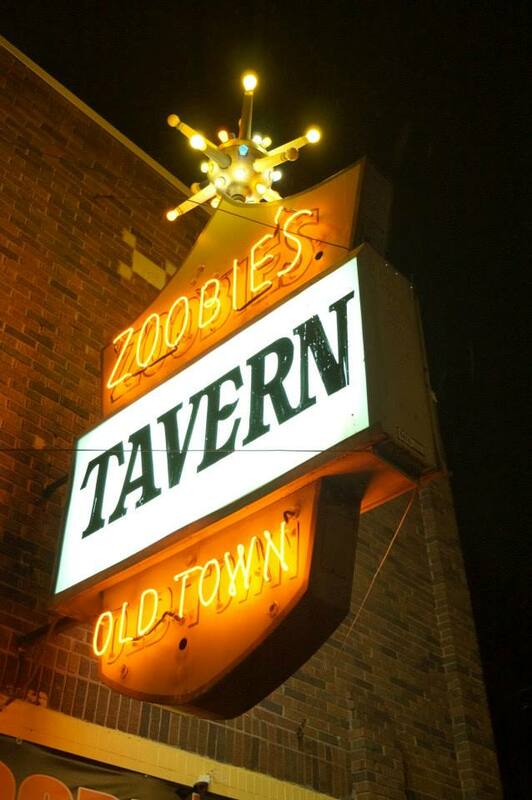 Zoobie's Old Town Tavern has a great vibe. Owned by Old Town locals, Zoobie's has a great neighborhood feel with a great selection of beer, liquor and wine. Now with the attached Cosmos, you'll be able to enjoy the charm of Zoobie's and a great pizza from Cosmos!